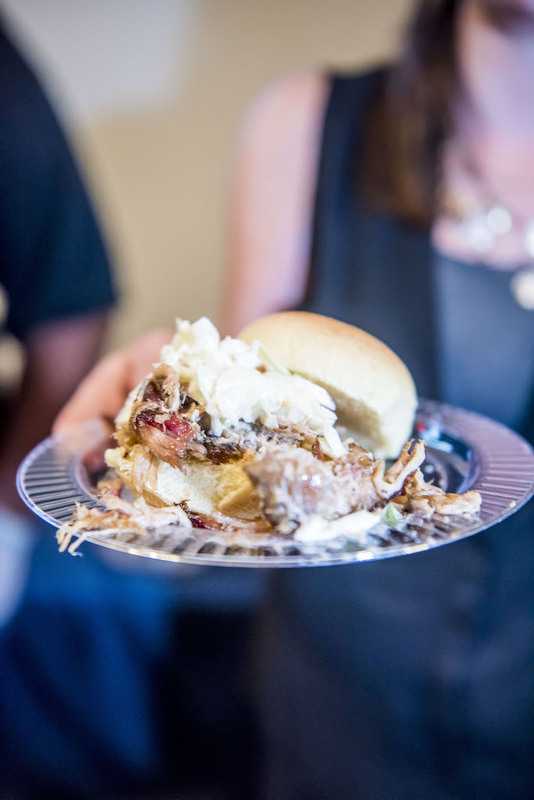 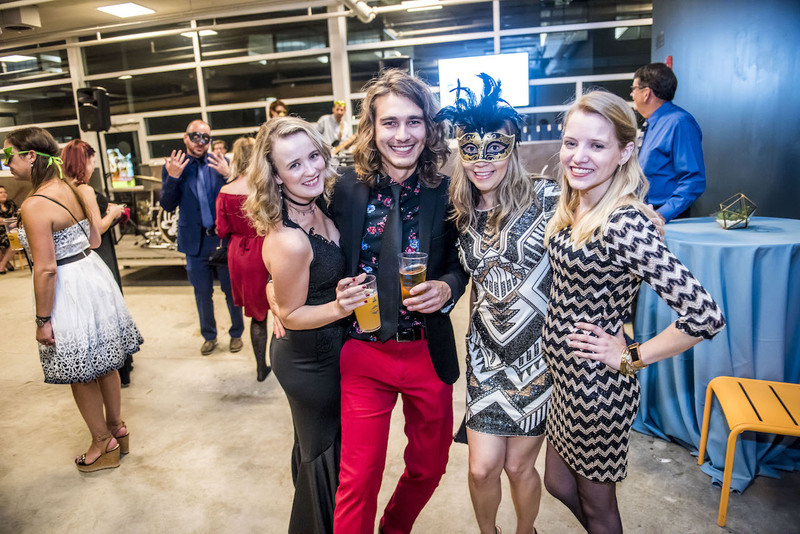 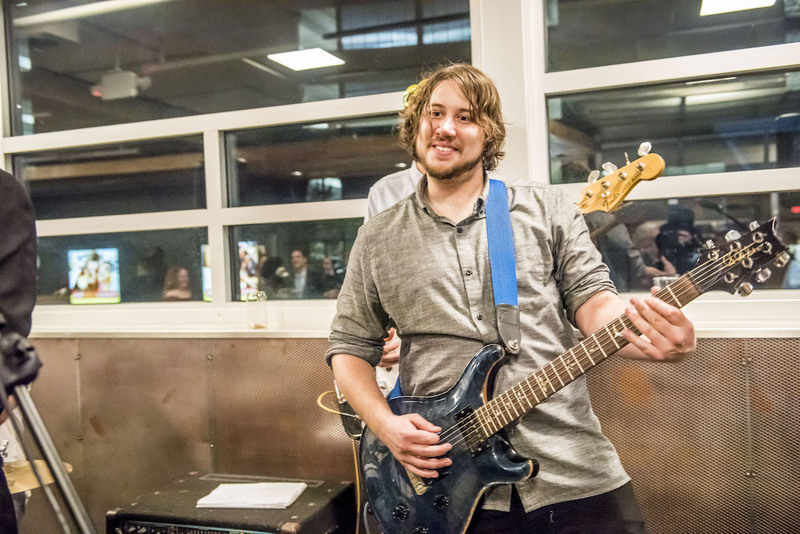 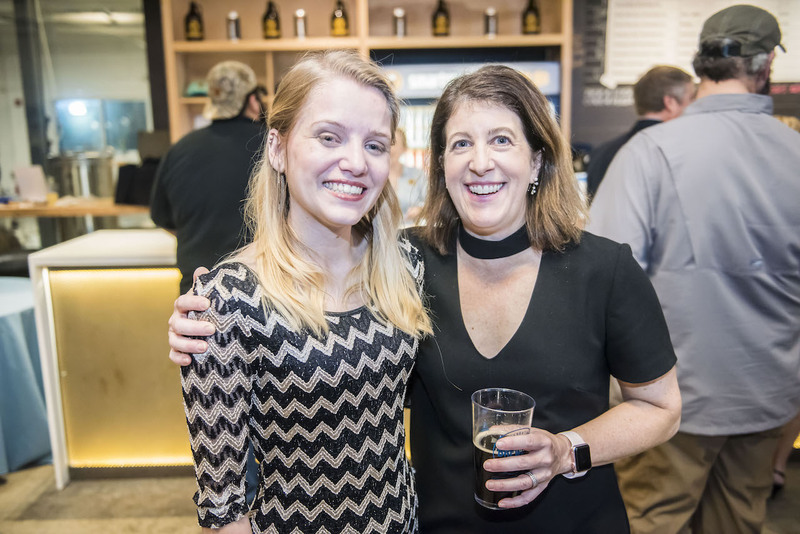 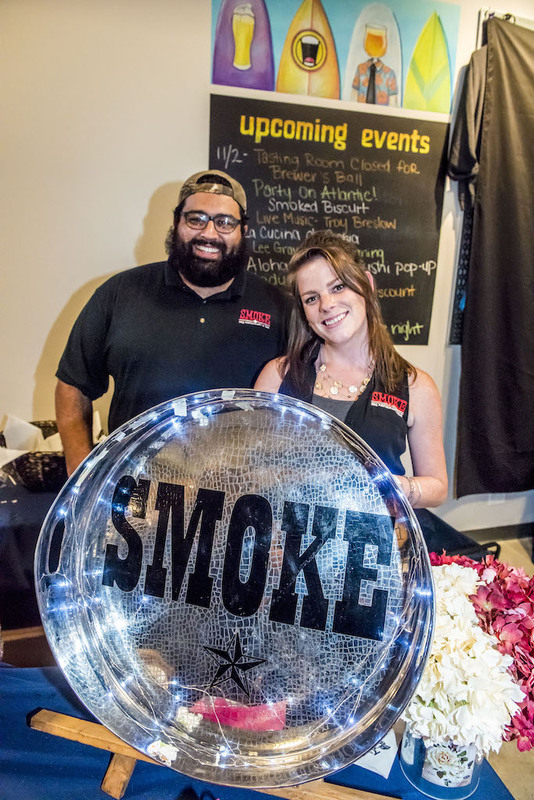 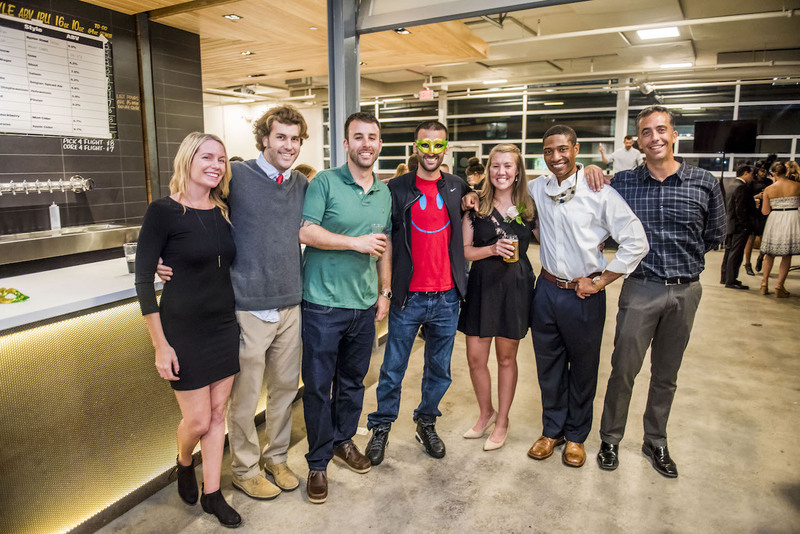 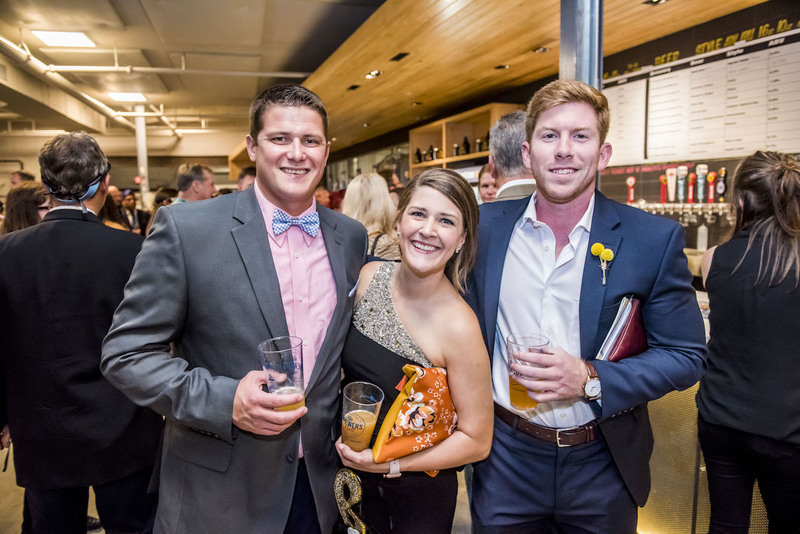 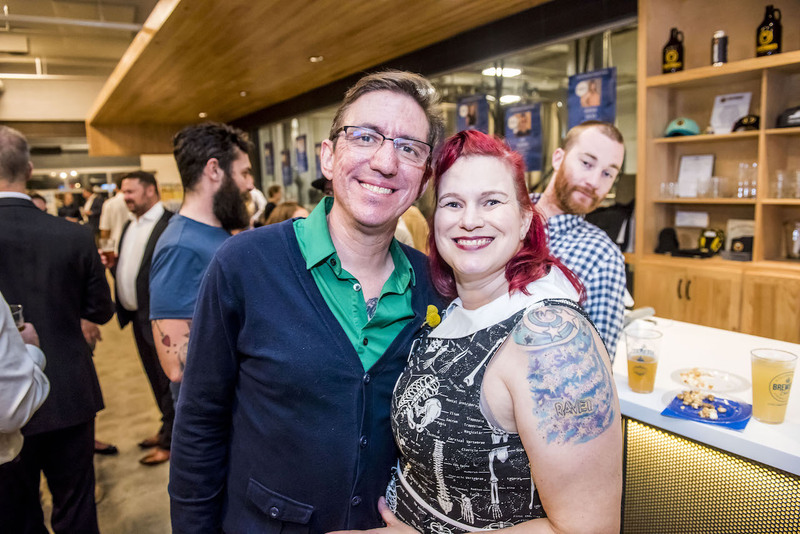 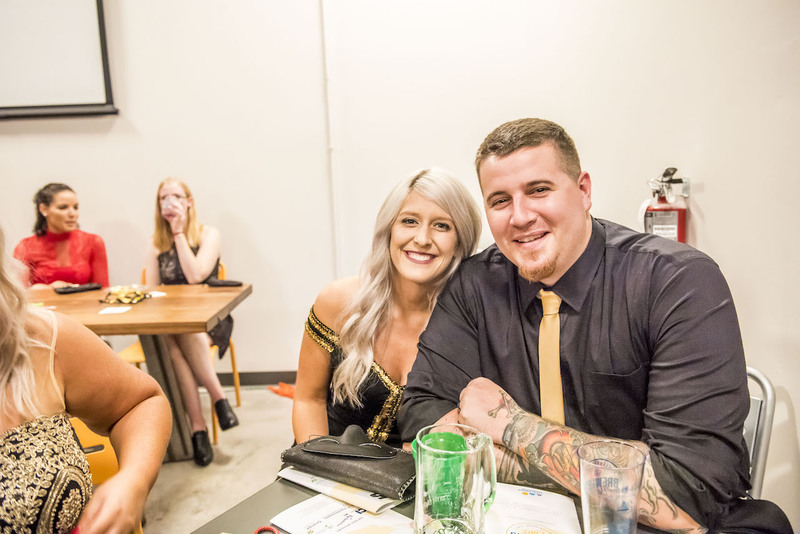 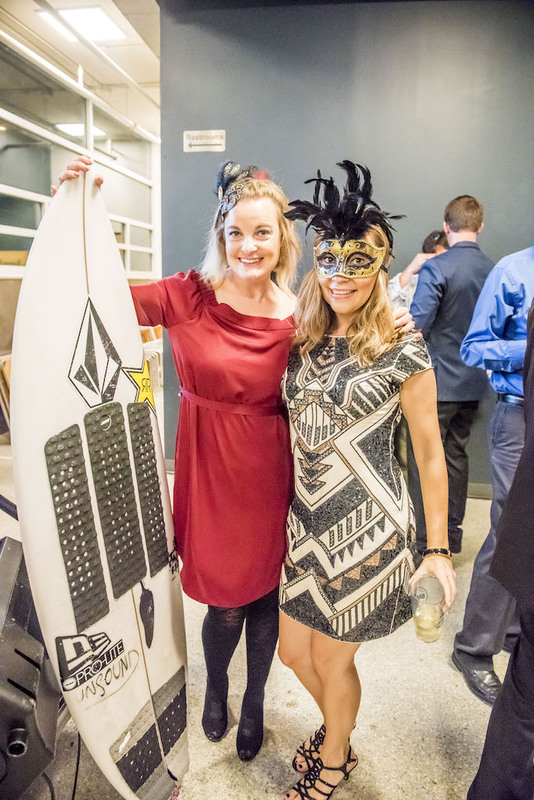 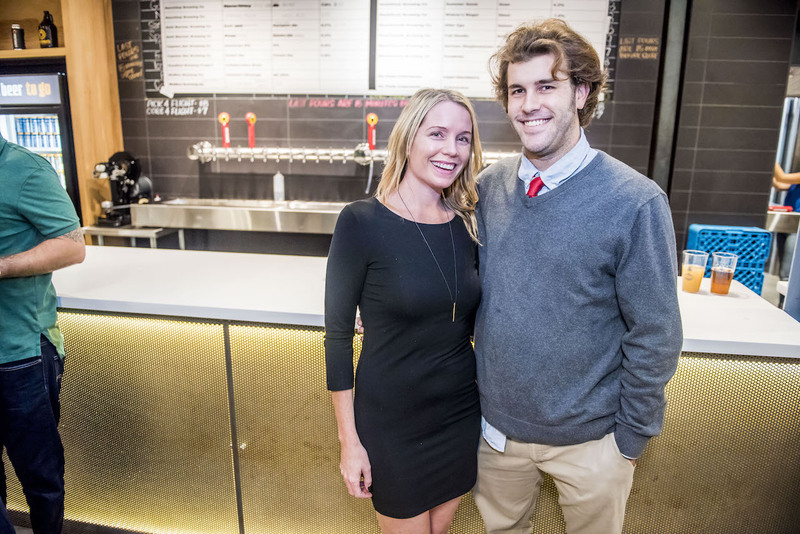 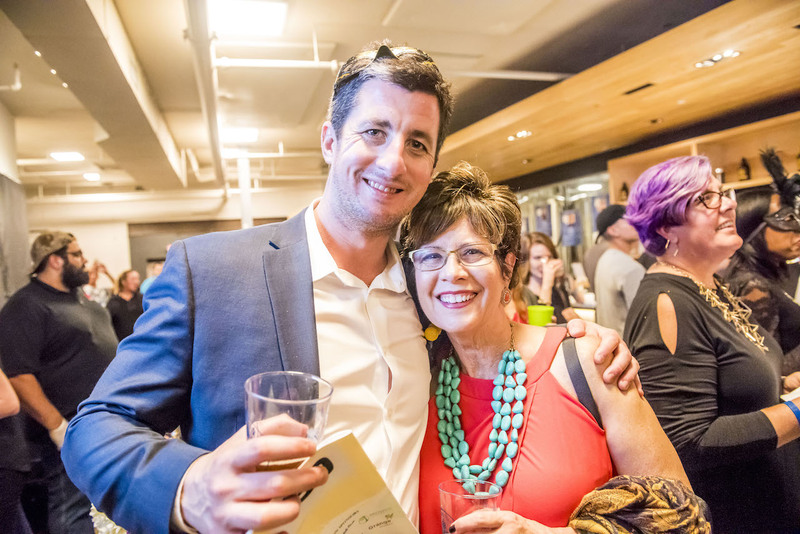 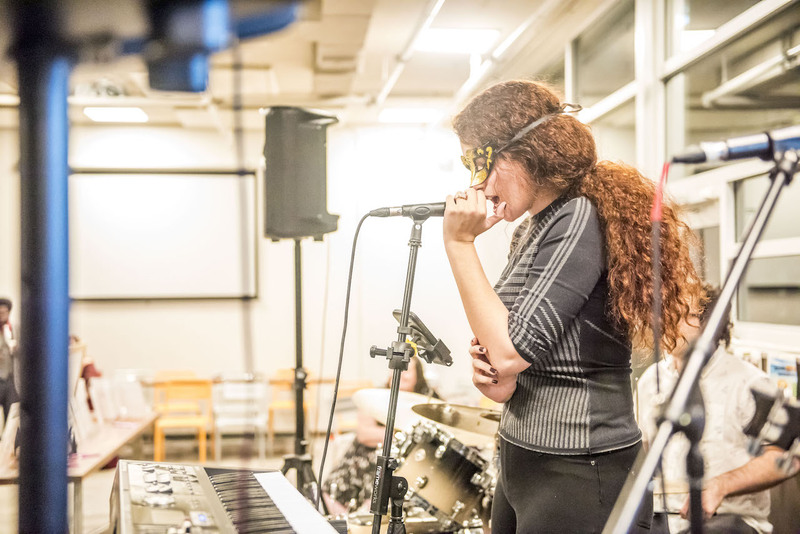 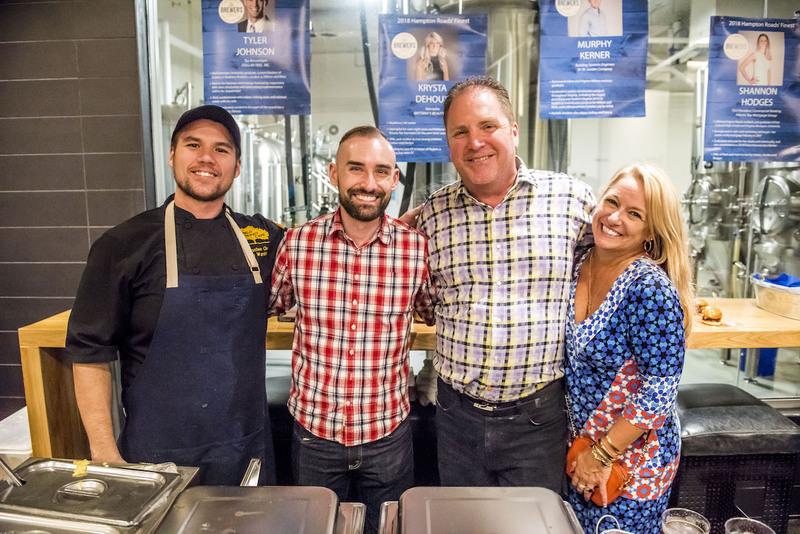 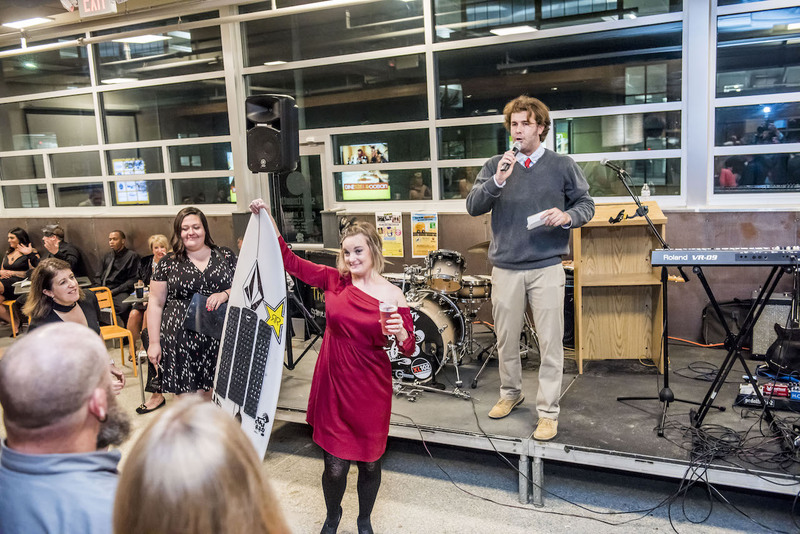 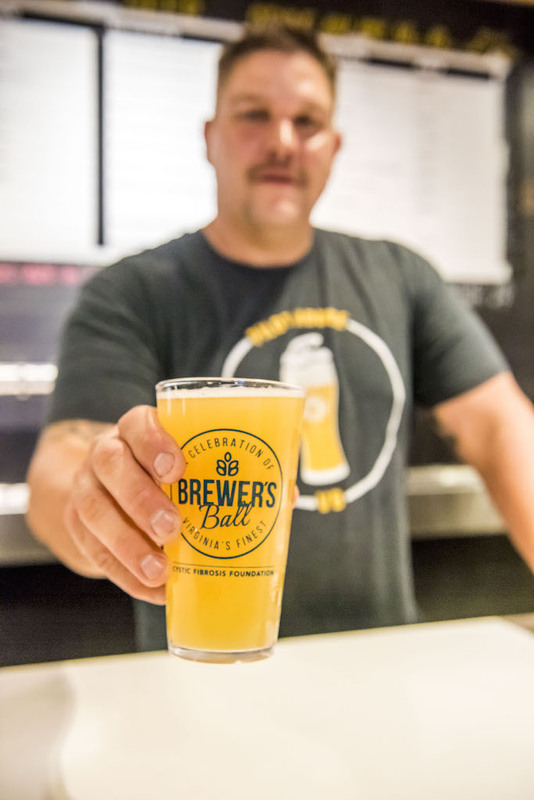 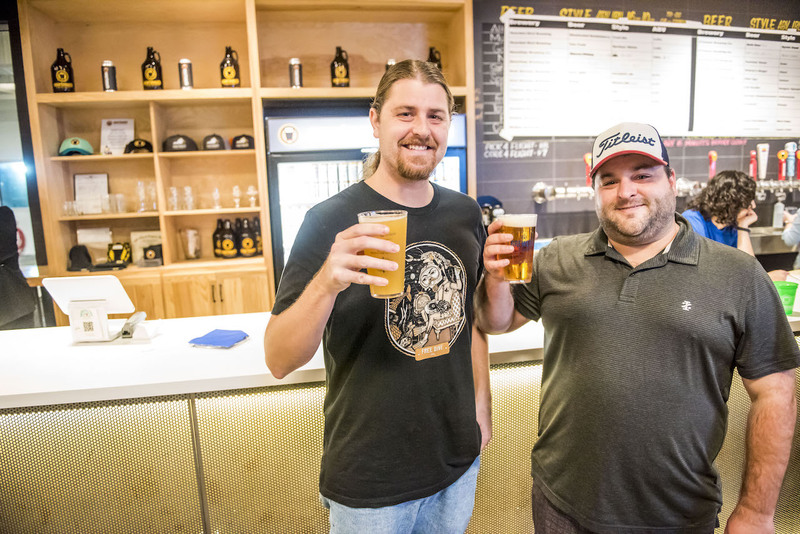 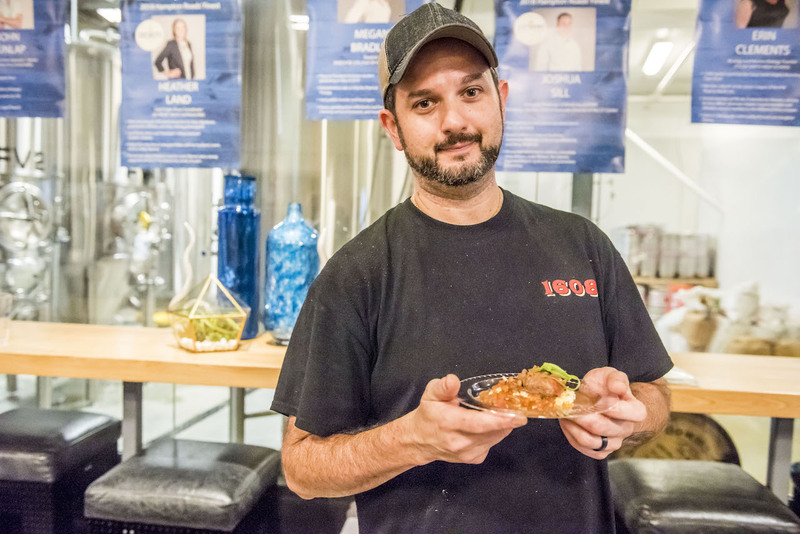 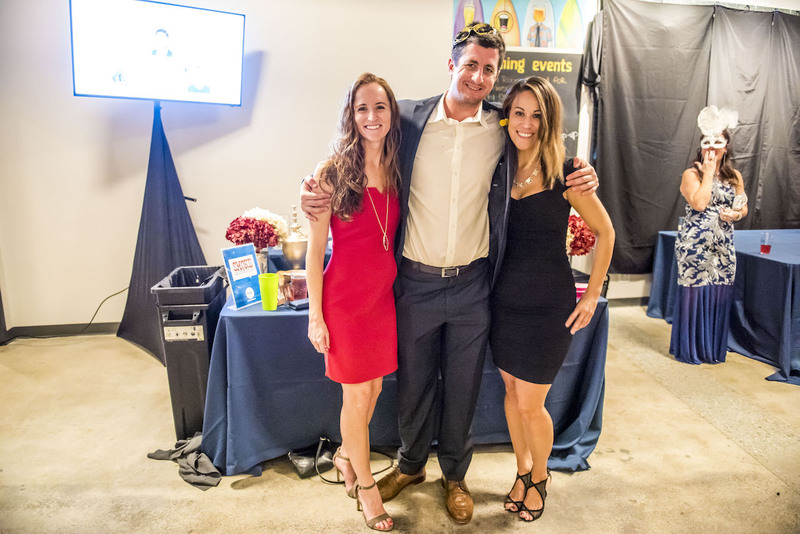 On Nov. 2, the Cystic Fibrosis Foundation (CFF) held their 5th Annual Brewer’s Ball, a celebration of 12 young professionals from the region and fundraiser for CFF, at Smartmouth Pilot House at the Virginia Beach Oceanfront. 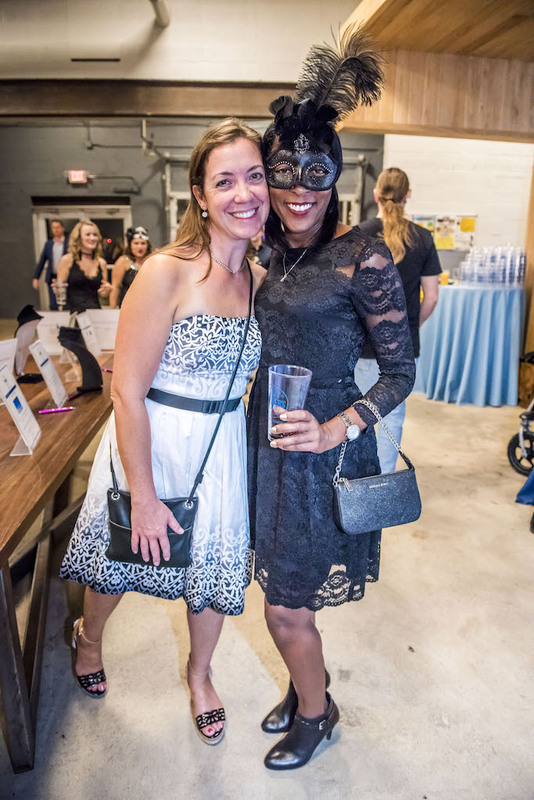 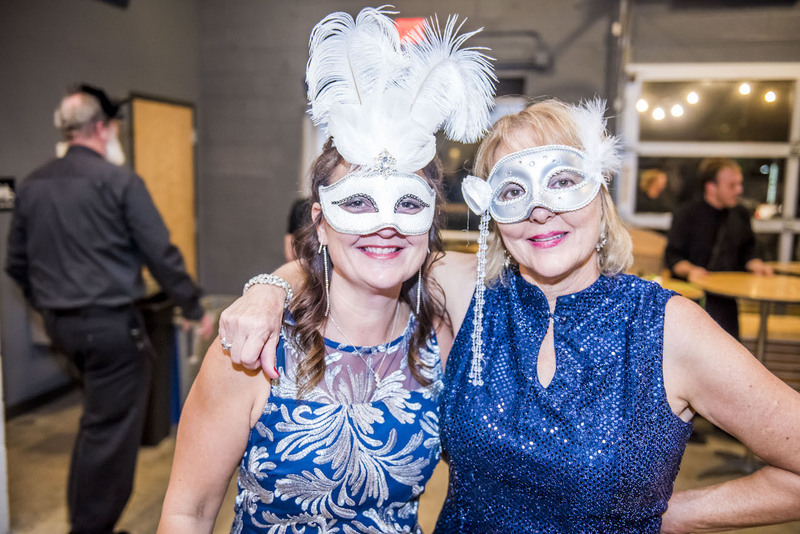 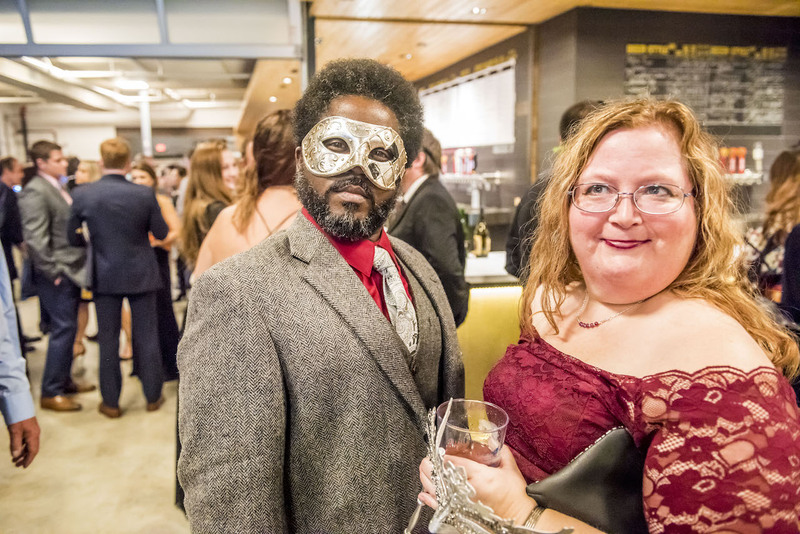 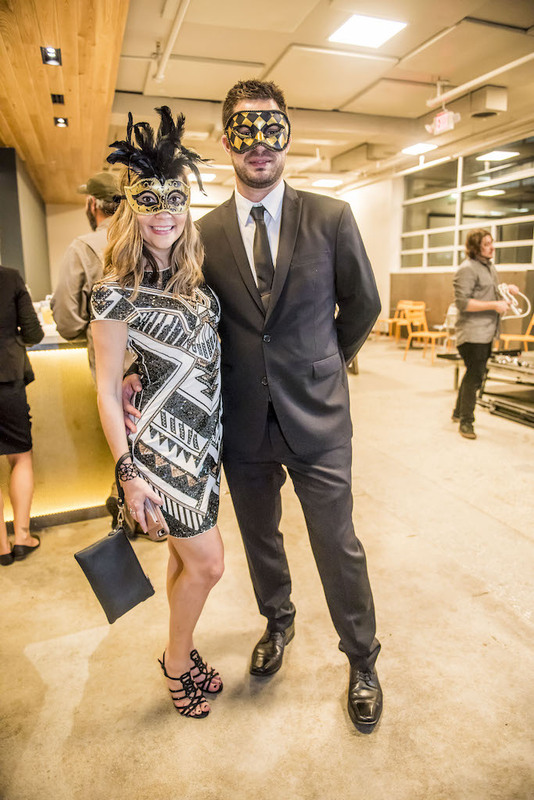 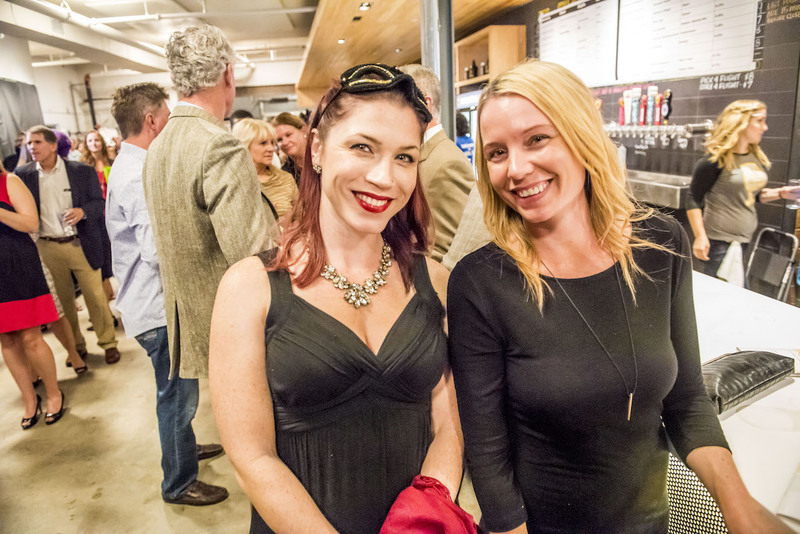 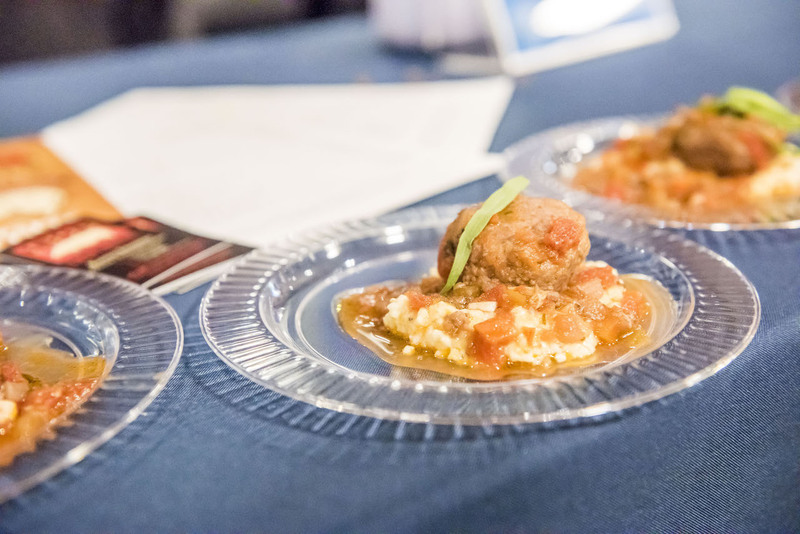 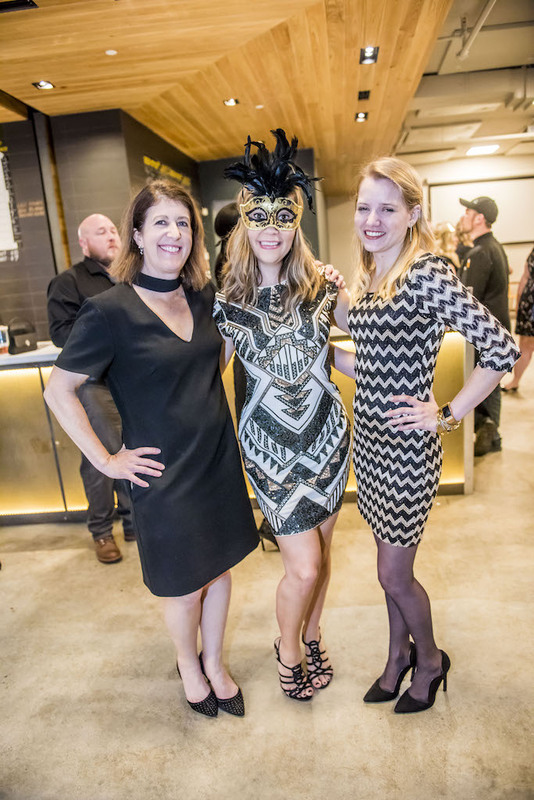 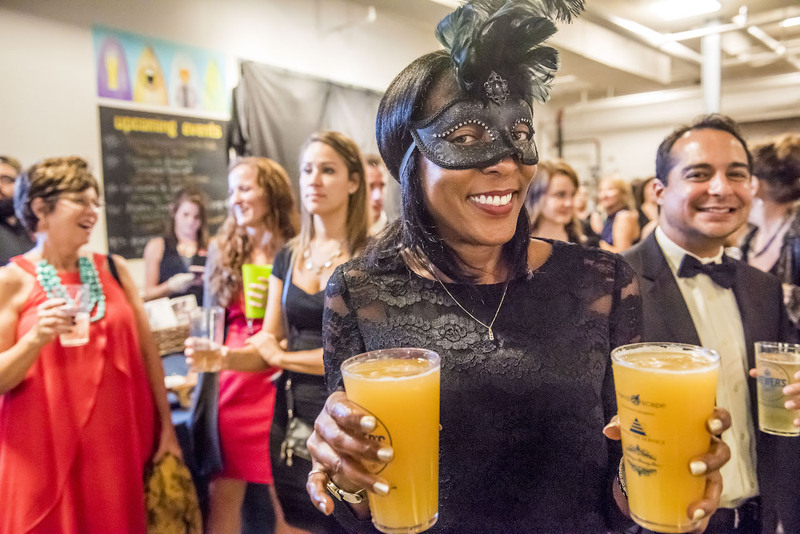 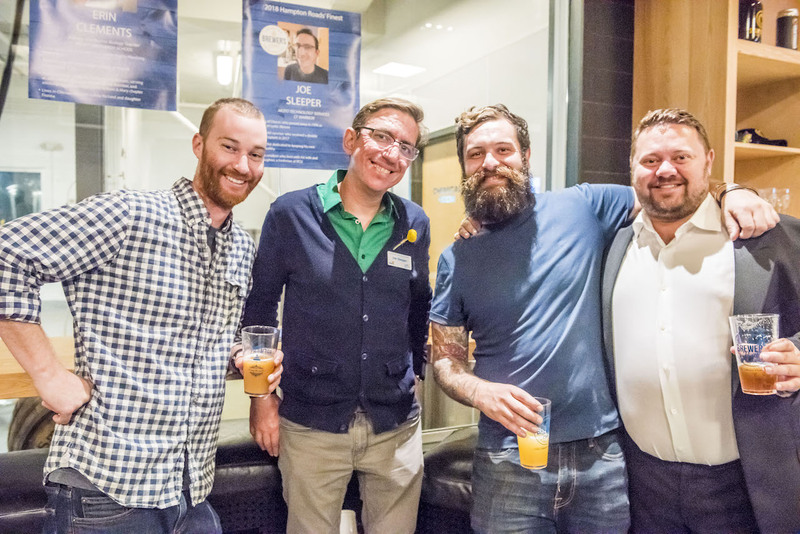 Attendees dressed up in masquerade and cocktail attire and sampled food from local restaurants and beers from craft breweries, danced to live music, bid during silent and live auctions and mingled with fellow professionals. 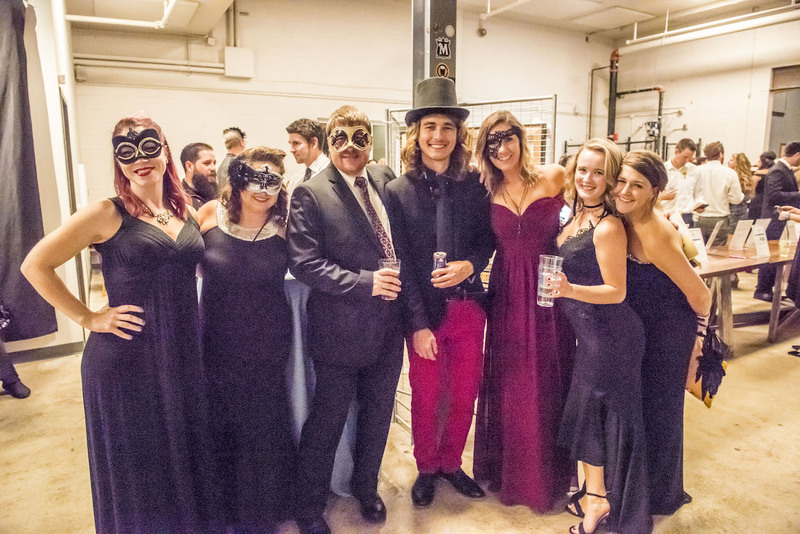 The 12 finest young professionals celebrated during Brewer’s Ball were nominated for their exemplary leadership, active involvement in the community and business excellence while supporting cystic fibrosis research through CFF during a three-month fundraising campaign. 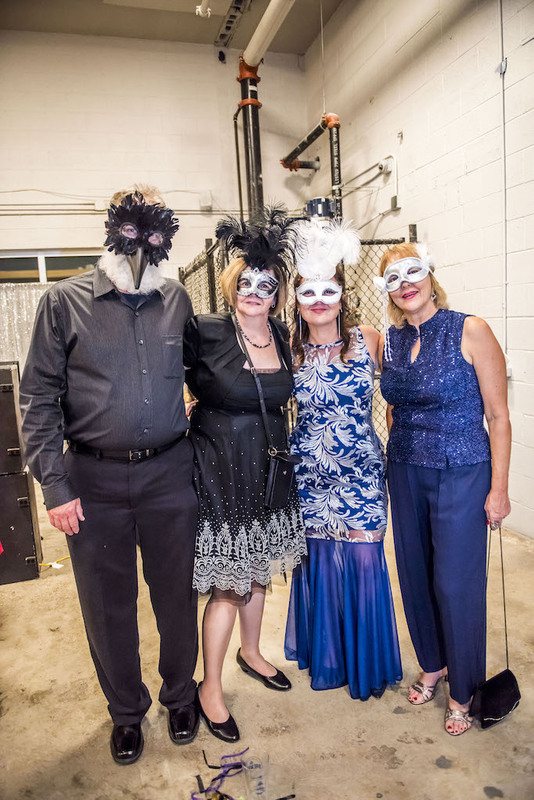 CF is a rare, genetic disease that progressively limits the ability to breathe. 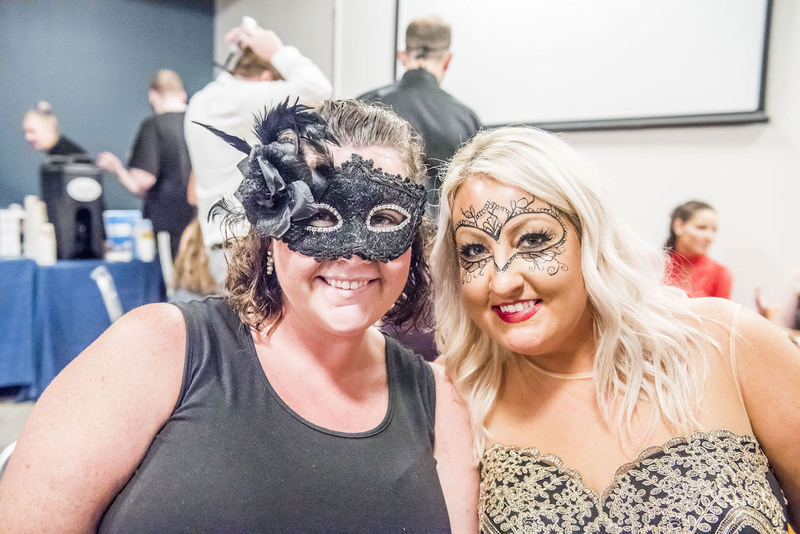 With CFF’s efforts, drugs that treat the genetic cause of CF are becoming more available, while the median predicted survival age has increased from 4 to 47 since CFF’s founding in 1955. 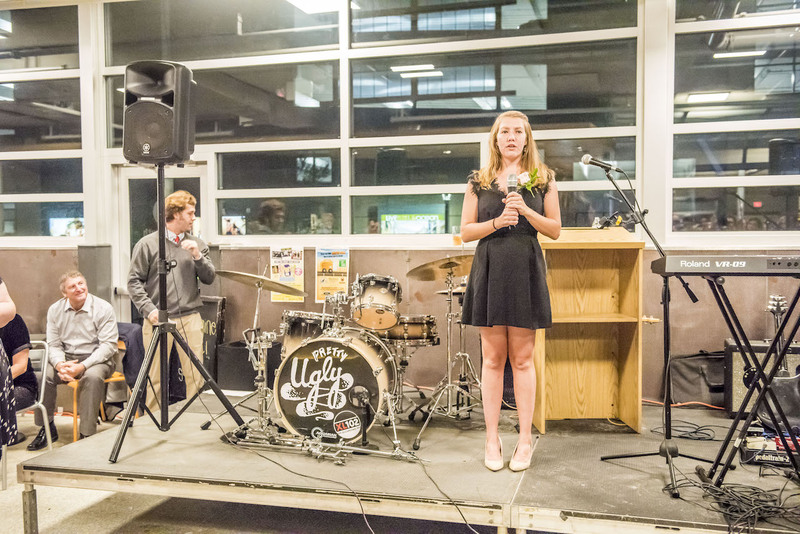 Through fundraising for research advances for drug development, CFF hopes to find a cure for CF.